Family and friends of Jennifer Kiselica are raising money to pay for uninsured medical expenses associated with her kidney transplant. Jennifer lives in Alexandria VA and is being treated at Mayo Clinic. She received her transplant on June 23, 2009 at Allegheny General Hospital in Pittsburgh, PA. The transplantation from her mother has been successful for over three years. 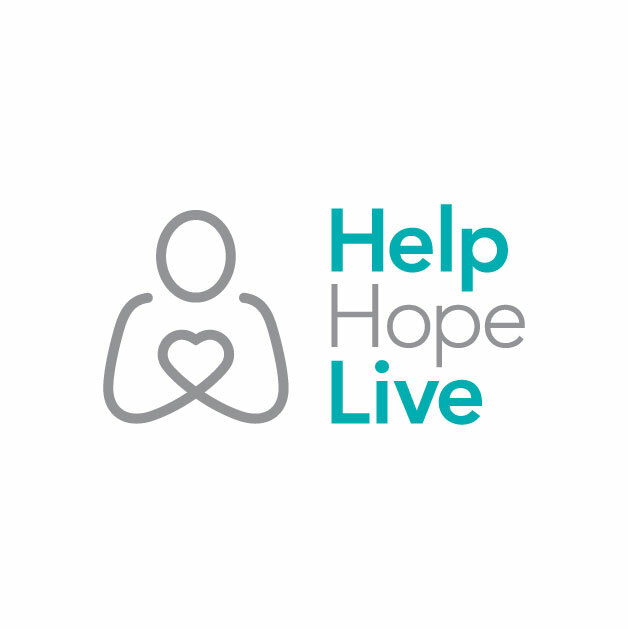 Jennifer has chosen to fundraise with HelpHOPELive in part because HelpHOPELive provides both tax-deductibility and fiscal accountability to her contributors. Contributors can be sure that funds contributed will be used only to pay or reimburse medically-related expenses. To make a contribution to Jennifer’s fundraising campaign, click the “Contribute Now” button. For more information, please contact HelpHOPELive at 800-642-8399. Jenn: God bless you and your folks. You have and are suffering greatly. We hope the transplant goes smoothly. We''re sending our Aloha and good wishes your way as you await your transplant, Jenn. We just know that an appropriate donor will be found. All our best to you and your folks. Jenn, Steve and I are thinking of you, your Mom and Dad, and you are all in our prayers. Jenn, May God bless you and your family in this time of need.